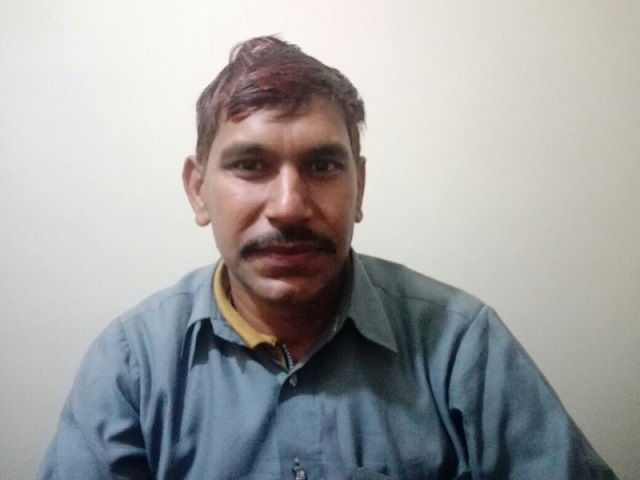 ISLAMABAD, PAKISTAN (BosNewsLife)-- A Christian man who spent 20 months in a Pakistani prison on charges of "blasphemy against Islam" has been released after a local court acquitted him on all charges, two advocacy officials involved in his case told BosNewsLife. LAKE FOREST, USA (BosNewsLife)-- Famed American Pastor Rick Warren warned Sunday, May 26, that "fake Rick Warren Facebook" website pages have appeared "asking for donations in the name" of his son, who committed suicide last month. PRAGUE, CZECH REPUBLIC (BosNewsLife)-- Polling stations have reopened in the Czech Republic for the country's first direct presidential elections since the breakup of Czechoslovakia in 1993, with a fully tattooed artist and two former prime ministers among the hopefuls. TEHRAN, IRAN (BosNewsLife)-- Iranian security forces have detained a pastor and Gospel artist after raiding a house church in the capital Tehran, despite warnings he will die within days without adequate medical help, Iranian Christians said Sunday, December 30.